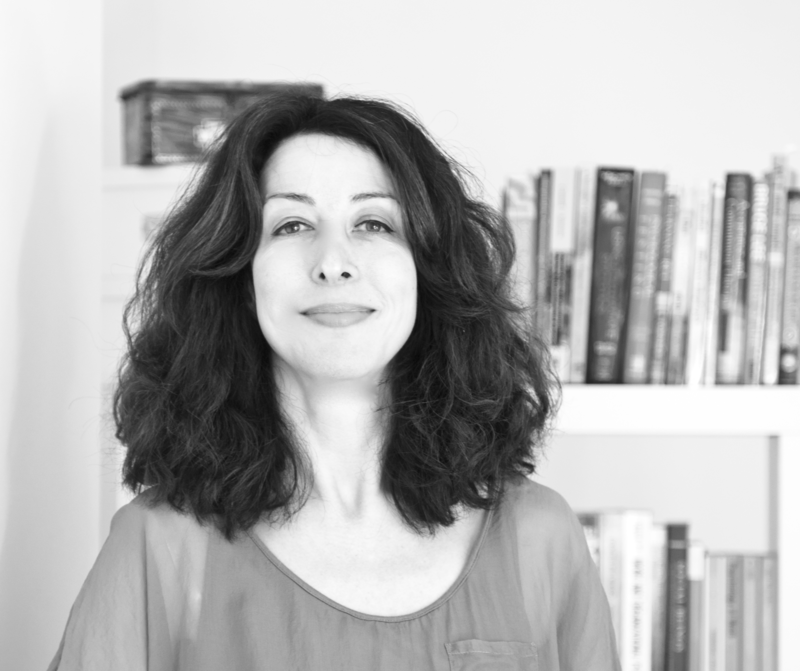 Louise Gilbert is a psychologist who is passionate about utilising psychological theories (a psychological mixologist if you will) which create clear, practical and evidence-based models for change. Her approach results in an effective, as well as entertaining training method for increasing resilience and performance. Louise holds a BSc (Hons) in Psychology, a MRes in Psychological Research Methods, and a MSc in Occupational Psychology. Louise has training in Acceptance and Commitment Therapy (ACT), cognitive-behavioural coaching and person-centred counselling skills. Louise also has a background in diplomatic, business and creative sectors, and research in medical care. She is a graduate member (MBPsS) of the British Psychology Society, a member of the Special Group in Psychological Coaching, and the Association of Contextual & Behavioural Science. Allan Perry is a Clinical Neuropsychologist who brings a unique approach to mind management and lasting behaviour change. Through the integration of evolutionary psychology knowledge and research with the clinical practice of ‘what works’, he brings clarity and understanding of how our evolutionary past reaches into the present and affects the way we think, feel and behave. Allan has worked in and managed healthcare organisations for over 20 years. 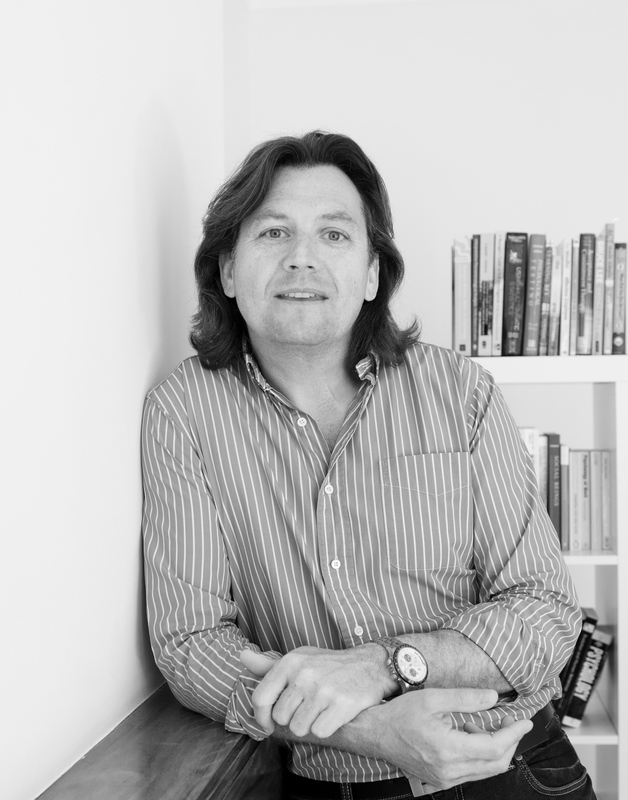 Dr Perry specialises in Cognitive and Behavioural Therapies (CBT) and is a trained Acceptance and Commitment Therapist (ACT) and Charter Member of the Association for Contextual Behavioral Science (ACBS). Allan’s approach is also informed by his training in Acceptance and Commitment Therapy and Mindfulness, having completed workshops with both Kelly Wilson and Steven Hayes (founder of ACT). Allan is a registered psychologist with the Health and Care Professionals Council and a chartered member of the Association of Contextual and Behavioral Science (ACBS).